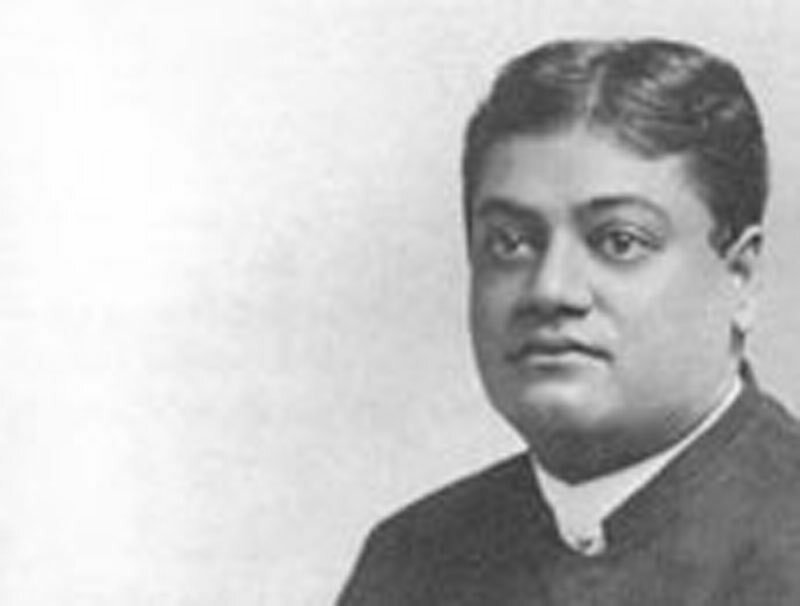 Fragmentary Notes on the Ramayana - Teachings of Swami Vivekananda by Topic- Frank Parlato Jr.
Worship Him who alone stands by us, whether we are doing good or are doing evil; who never leaves us even; as love never pulls down, as love knows no barter, no selfishness. Râma was the soul of the old king; but he was a king, and he could not go back on his word. The wife of the elder brother to us Hindus is just like a mother. At last he found Sitâ, pale and thin, like a bit of the moon that lies low at the foot of the horizon. Sita was chastity itself; she would never touch the body of another man except that of her husband. "Pure? She is chastity itself", says Rama. Drama and music are by themselves religion; any song, love song or any song, never mind; if one's whole soul is in that song, he attains salvation, just by that; nothing else he has to do; if a man's whole soul is in that, his soul gets salvation. They say it leads to the same goal. Wife — the co-religionist. Hundreds of ceremonies the Hindu has to perform, and not one can be performed if he has not a wife. You see the priests tie them up together, and they go round temples and make very great pilgrimages tied together. Rama gave up his body and joined Sita in the other world. Sita — the pure, the pure, the all-suffering! Sita is the name in India for everything that is good, pure, and holy; everything that in women we call woman. Sita — the patient, all-suffering, ever-faithful, ever-pure wife! Through all the suffering she had, there was not one harsh word against Rama.